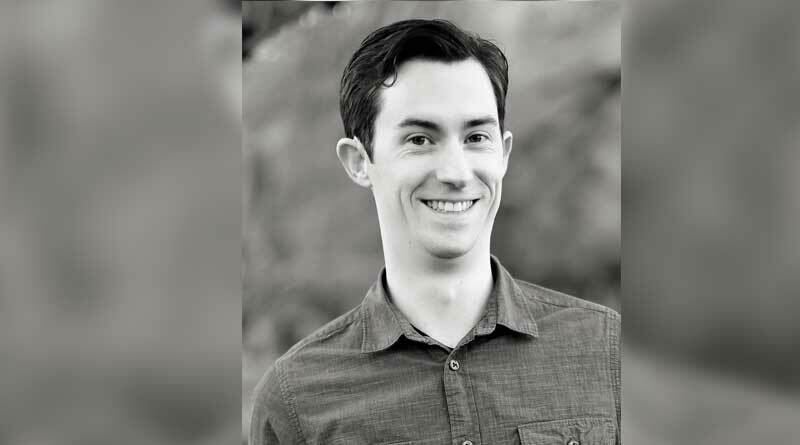 Equiant, a Scottsdale, Ariz.-based receivables servicing provider, has named Mike Wright as director of information technology, positioning the company to continue its recent advances in information security and digital data management. Wright has been with Equiant since 2005, most recently as manager of web development. He has a B.S. in computer science from Arizona State University. Equiant has recently invested heavily in improving both functionality and security for its clients. The company now stores all customer data at a Tier IV Gold data center, considered the most secure facility in the United States, and also has the technology to facilitate electronic processing of documents and loan servicing. Additionally, Equiant’s new Platform as a Service (PaaS) model allows clients to service their accounts in-house using the industry’s most advanced technology. To learn more about Equiant’s technology solutions for loan servicing and document custody, call Peter Moody, vice president of business development, at (480) 636-4888. About Equiant: Equiant is one of the leading timeshare servicers in the United States with a serviced portfolio that exceeds $1.3 billion and includes more than 125,000 individual consumer loans and 400,000 dues-related accounts. Equiant’s product suite includes receivables and maintenance fee servicing, invoicing and payment processing, point of sale merchant processing, delinquency control, on-site transitional staffing, document custody, trustee services, and analytic reporting. Learn more at Equiant.com.